The faithful discharge of today's duties is the best preparation for tomorrow's trials. Do not gather together all tomorrow's liabilities and cares and add them to the burden of today. “Sufficient unto the day is the evil thereof.” Matthew 6:34. Let us be hopeful and courageous. Despondency in God's service is sinful and unreasonable. He knows our every necessity. To the omnipotence of the King of kings our covenant-keeping God unites the gentleness and care of the tender shepherd. His power is absolute, and it is the pledge of the sure fulfillment of His promises to all who trust in Him. He has means for the removal of every difficulty, that those who serve Him and respect the means He employs may be sustained. His love is as far above all other love as the heavens are above the earth. He watches over His children with a love that is measureless and everlasting. 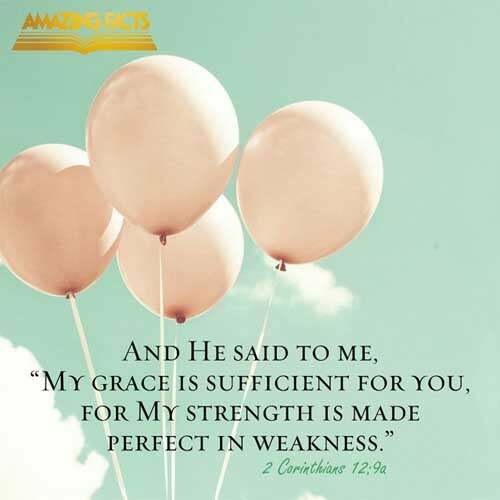 In the darkest days, when appearances seem most forbidding, have faith in God. He is working out His will, doing all things well in behalf of His people. The strength of those who love and serve Him will be renewed day by day. He is able and willing to bestow upon His servants all the help they need. He will give them the wisdom which their varied necessities demand. Many make a serious mistake in their religious life by keeping the attention fixed upon their feelings and thus judging of their advancement or decline. Feelings are not a safe criterion. We are not to look within for evidence of our acceptance with God. We shall find there nothing but that which will discourage us. Our only hope is in “looking unto Jesus the Author and Finisher of our faith.” There is everything in Him to inspire with hope, with faith, and with courage. He is our righteousness, our consolation and rejoicing. Those who look within for comfort will become weary and disappointed. A sense of our weakness and unworthiness should lead us with humility of heart to plead the atoning sacrifice of Christ. As we rely upon His merits we shall find rest and peace and joy. He saves to the uttermost all who come unto God by Him. We need to trust in Jesus daily, hourly. He has promised that as our day is, our strength shall be. 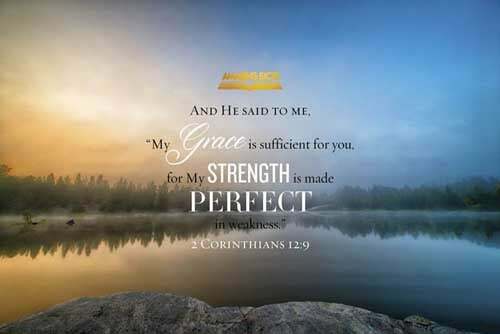 By His grace we may bear all the burdens of the present and perform its duties. But many are weighed down by the anticipation of future troubles. They are constantly seeking to bring tomorrow's burdens into today. Thus a large share of all their trials are imaginary. For these, Jesus has made no provision. He promises grace only for the day. 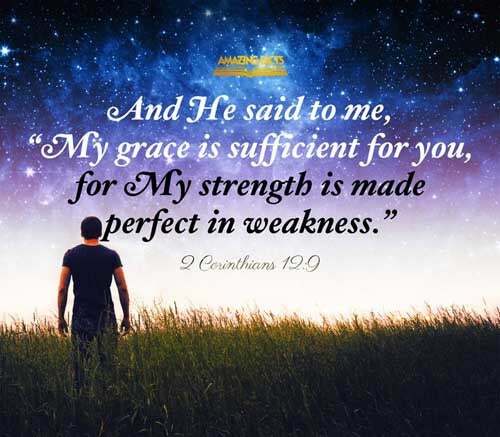 He bids us not to burden ourselves with the cares and troubles of tomorrow; for “sufficient unto the day is the evil thereof.” And he said unto me, My grace is sufficient for thee: for my strength is made perfect in weakness. 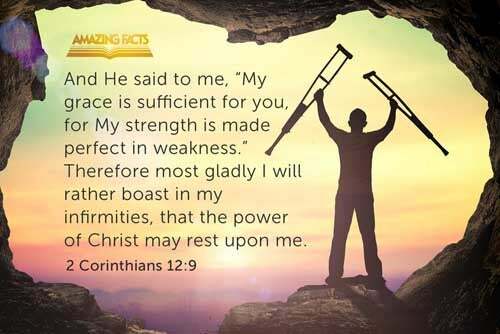 Most gladly therefore will I rather glory in my infirmities, that the power of Christ may rest upon me. 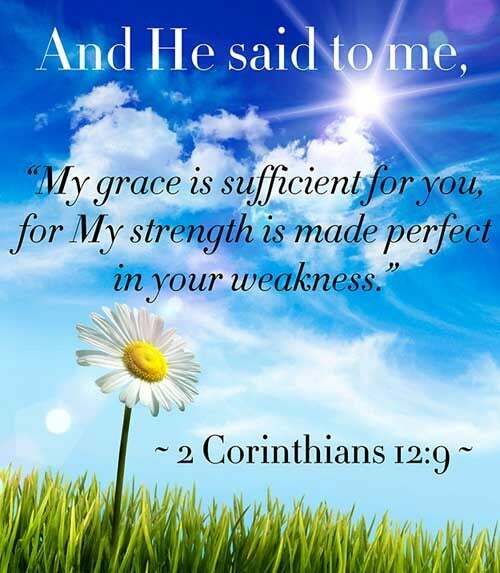 <br />(2 Corinthians 12:9)While the Lord has not promised His people exemption from trials, He has promised that which is far better. 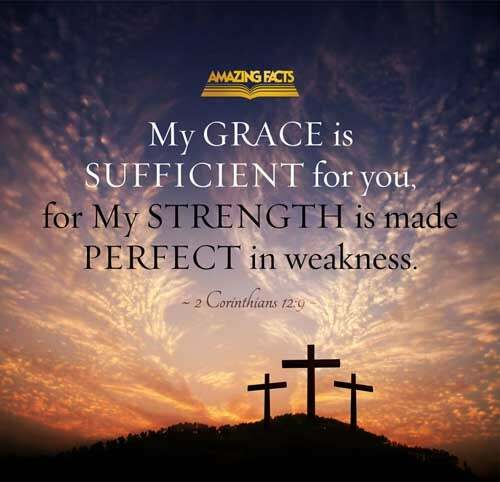 He has said, “As thy days, so shall thy strength be.” “My grace is sufficient for thee: for My strength is made perfect in weakness.” Deuteronomy 33:25; 2 Corinthians 12:9. If you are called to go through the fiery furnace for His sake, Jesus will be by your side even as He was with the faithful three in Babylon. Those who love their Redeemer will rejoice at every opportunity of sharing with Him humiliation and reproach. The love they bear their Lord makes suffering for His sake sweet.